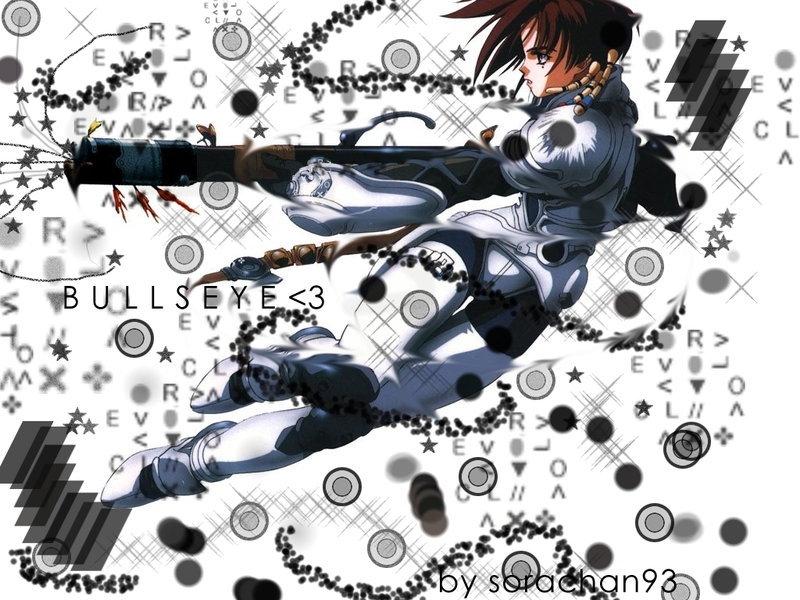 Minitokyo »	Iria Wallpapers » Iria Wallpaper: Bullseye! She's not unknown. She's Iria. quite good for a first wallie, the right side is a bit plain though..